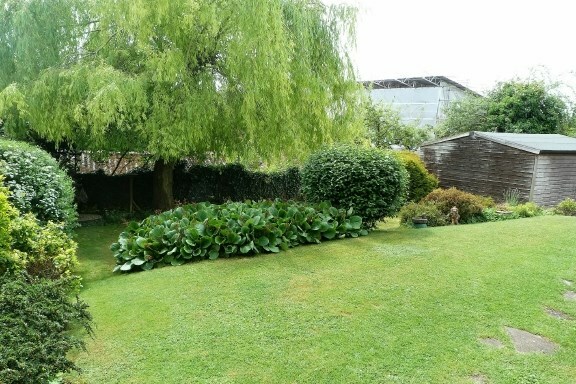 Set on a large corner plot, Crendon House are delighted to offer for sale this 3 bedroom detached chalet bungalow in this cul de sac in Loudwater. 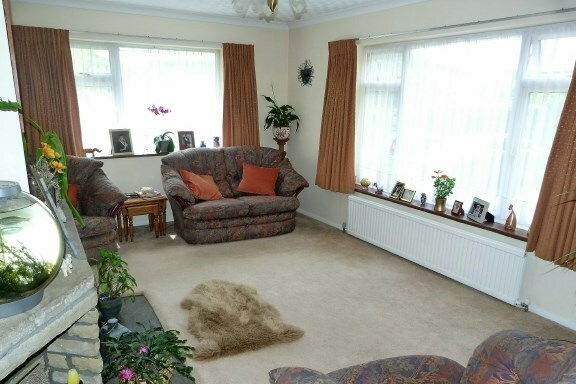 The property boasts 3 bedrooms, lounge, dining room, kitchen, bathroom and cloakroom. 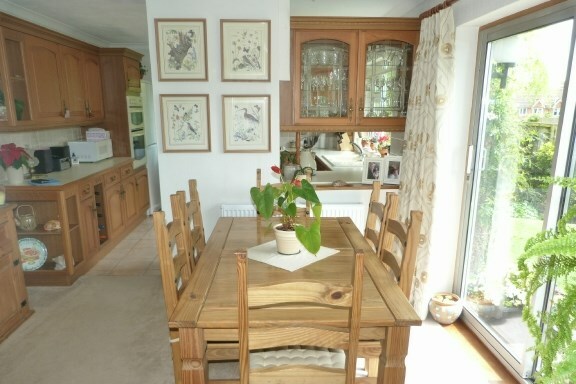 There is a side garden and a rear garden in excess of 80', and ample parking and a garage. 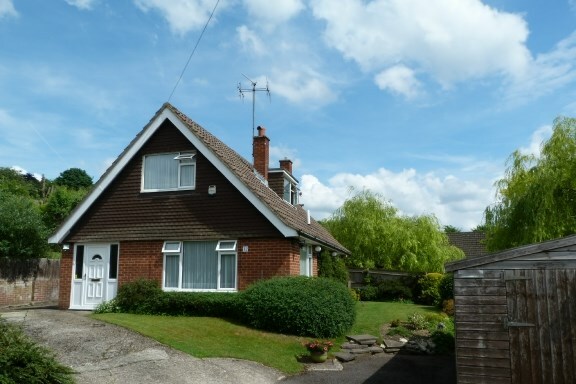 The property is situated at the end of a private drive, and offers superb potential as well. And the location is good for access to junction 3 of the M40 and the A40 to Beaconsfield. Double glazed door to front, window to side, tiled floor. Window to side, radiator, stairs rising to first floor. 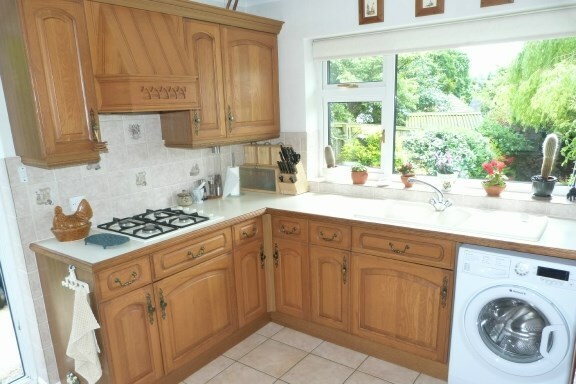 Double glazed window to side, door to rear, range of eye and base level units, roll top work surfaces, tiling, sink and drainer, integral oven, hob and extractor, spaces for fridge/freezer and washing machine, cupboard housing wall mounted Worcester boiler, larder cupboard. 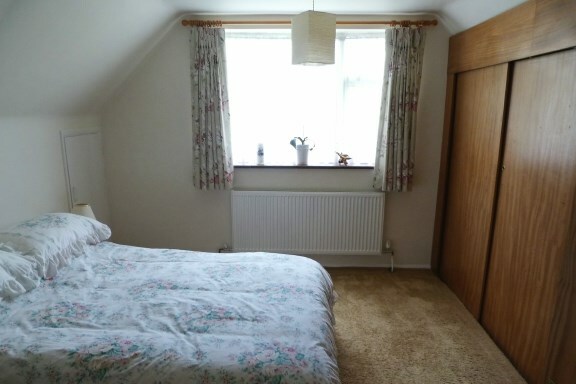 Double glazed window to side, radiator, range of built in wardrobes. 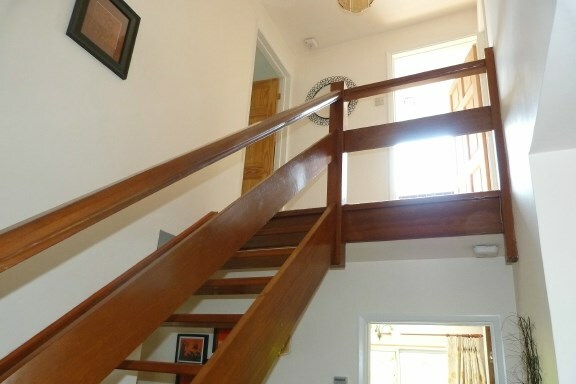 Galleried landing, doors to all rooms. 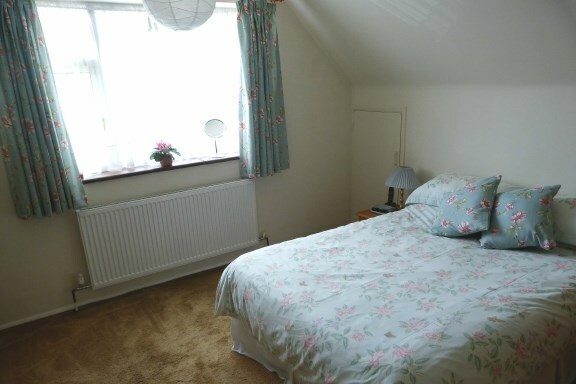 Double glazed window to rear, radiator, eaves storage cupboard, built in wardrobes and cupboard, loft access hatch. Double glazed window to front, radiator, eaves storage cupboard, loft access hatch. Frosted double glazed window to side, panel bath with shower over, low level wc, pedestal wash hand basin, tiling. 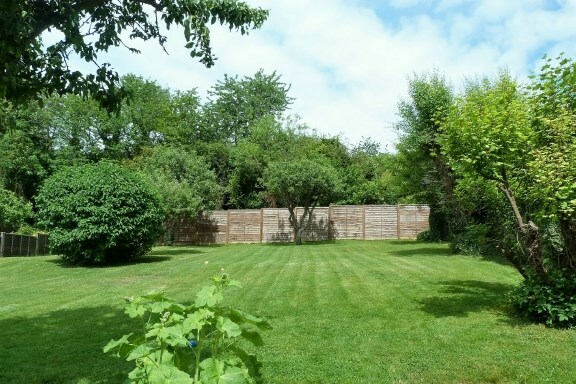 In excess of 80' the garden is mainly laid to lawn with various small trees and fenced surround. Wooden double doors, power and lighting.